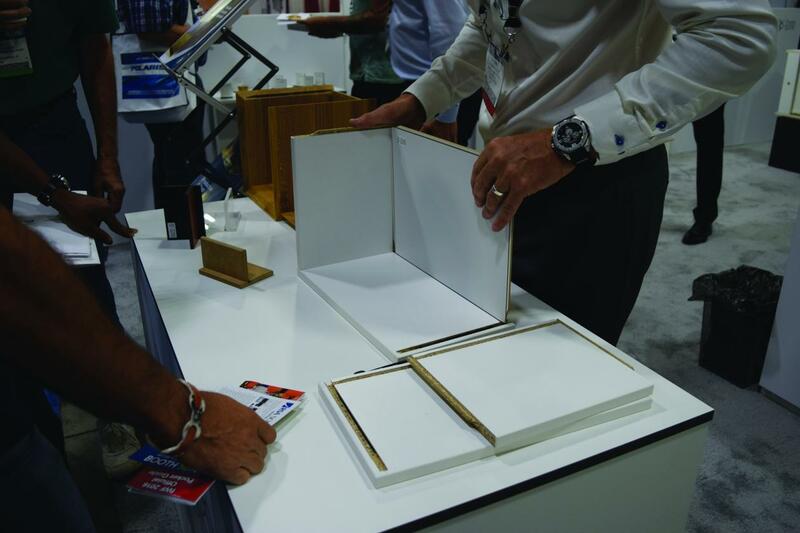 ATLANTA – Schelling America Inc. and IMA America Corp. announced the two companies will represent their product lines together at the International Woodworking Fair in Atlanta to take place August 20-23. Each company will be presenting its newest products. 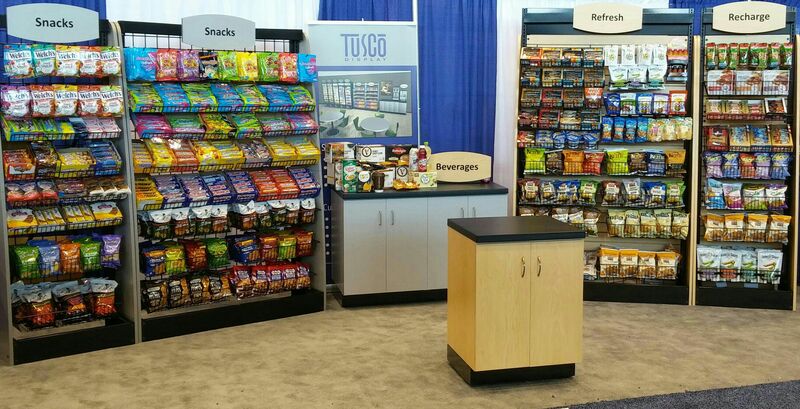 In January 2007 Schelling and IMA announced that the two companies would combine their sales and marketing efforts to form a strategic alliance in the North American Market.